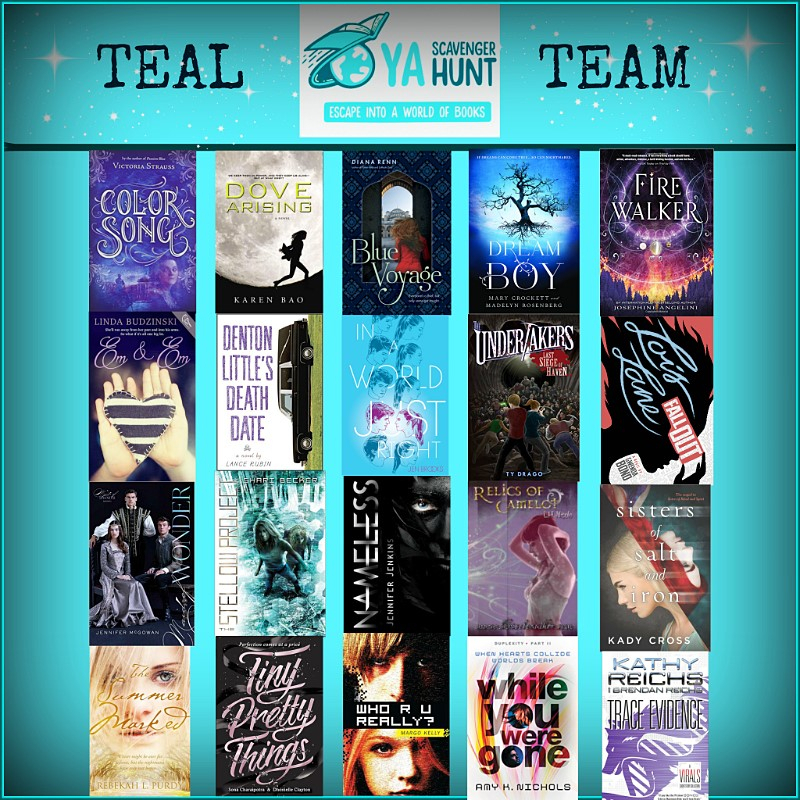 Welcome to YA Scavenger Hunt TEAM TEAL! This bi-annual event was first organized by author Colleen Houck as a way to give readers a chance to gain access to exclusive bonus material from their favorite authors…and a chance to win some awesome prizes! At this hunt, you not only get access to exclusive content from each author, you also get a clue for the hunt. Add up the clues, and you can enter for our prize–one lucky winner will receive one book from each author on the hunt in my team! But play fast: this contest (and all the exclusive bonus material) will only be online for 72 hours! There are EIGHT contests going on simultaneously, and you can enter one or all! 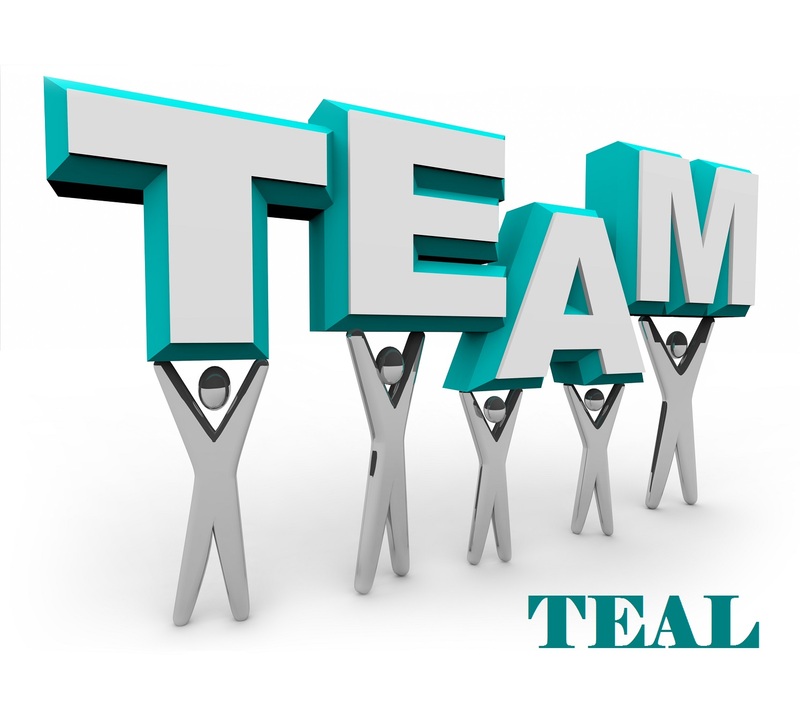 I am a part of TEAM TEAL–but there are a bunch of other teams that will give you a chance to win a whole different set of books! In this hunt alone, you could win a set of these 20 books! I’m really psyched that DREAM BOY, which I co-wrote with my good friend Madelyn Rosenberg, is in such great company! DREAM BOY is about the consequences of your own imagination, lethal high heels, and epic kisses. It was a really fun book to write, as Madelyn and I mixed romance and suspense in a story that centers on one of my favorite subjects–the weirdness of dreams! But wait! I promised exclusive content, didn’t I? Plus that elusive NUMBER that you need to participate in the hunt! Read on! 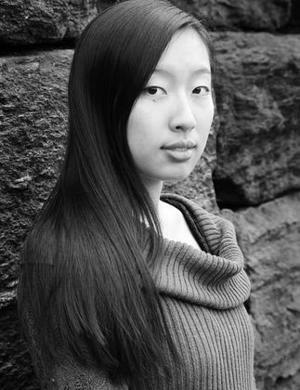 Today, I am hosting Karen Bao! 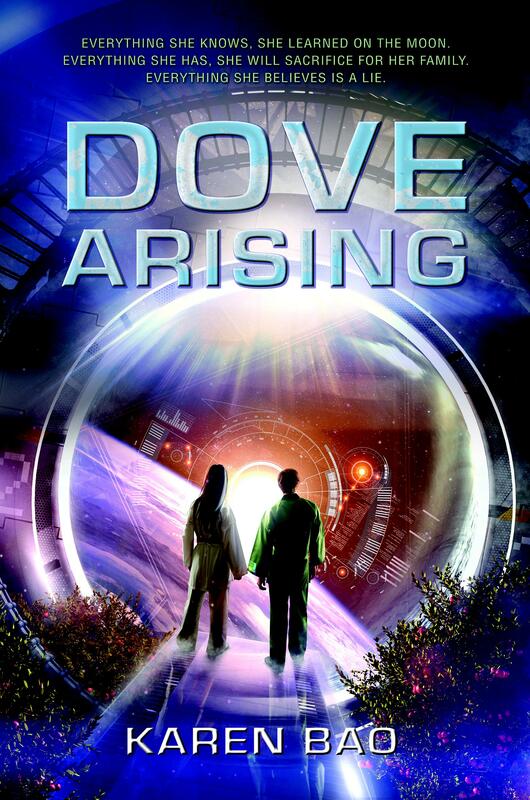 Check out Karen’s website or find more about Dove Arising! Exclusive content: Click here to explore the world of DOVE ARISING. Karen’s favorite number is Phaet’s favorite number. Oddly enough, it’s also my favorite number and the number of contests in the YA Scavenger Hunt. It’s also the number of times my daughter re-recorded the voice-over for the Dream Boy book trailer, trying to get it just right: 8! Add up all the favorite numbers of the authors on the TEAM TEAL and you’ll have all the secret code to enter for the grand prize! Directions: Collect the favorite numbers of all the authors on the teal team, and then add them up (don’t worry, you can use a calculator!). 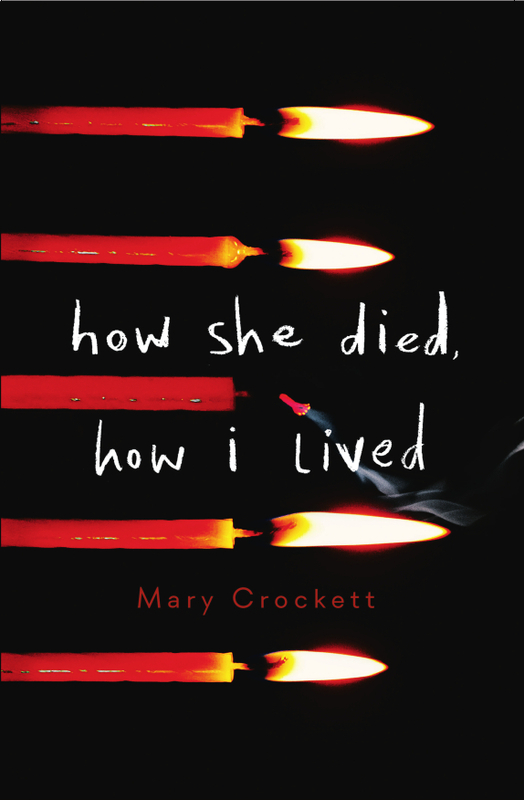 Rules: Open internationally, anyone below the age of 18 should have a parent or guardian’s permission to enter. To be eligible for the grand prize, you must submit the completed entry form by Sunday, Oct 4th at noon Pacific time. Entries sent without the correct number or without contact information will not be considered. To keep going on your quest for the hunt, you need to check out the next author, L.H. Nicole!